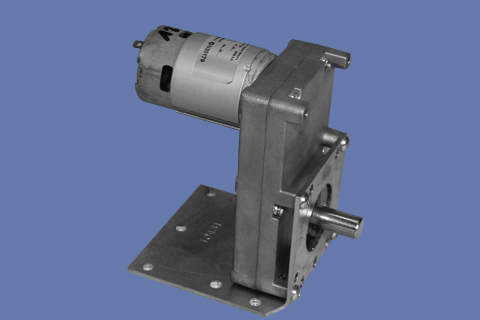 Eastland Electric Motors offers a large range of AC electric motors, DC electric motors, drives, gearboxes, pumps, transformers and other associated electric motor accessories including an extensive range of electric motor spare parts. We only recommend and sell quality products that will meet your strictest needs. We also carry an extensive stock of quality electric motor spare parts. What’s more if we haven’t got what you’re looking for, we’ll get it for you – fast. 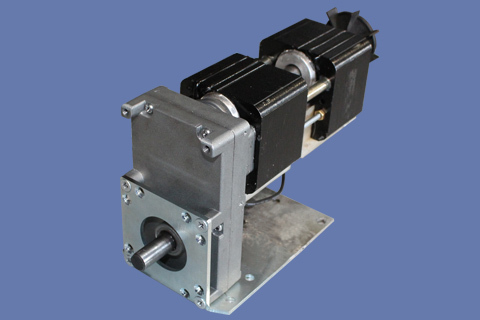 These electric motors are built to last and ideal for low speed rotisserie or BBQ applications. Simple construction and long life have earned them a place in a extensive variety of applications. 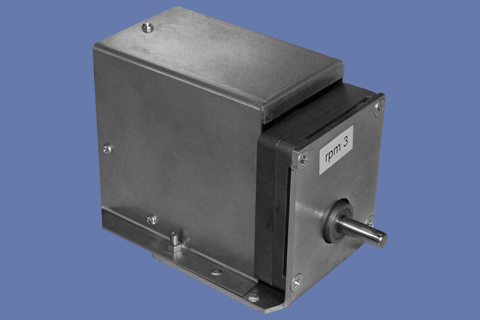 AC shaded-pole motors are available in both external and internal rotor designs.